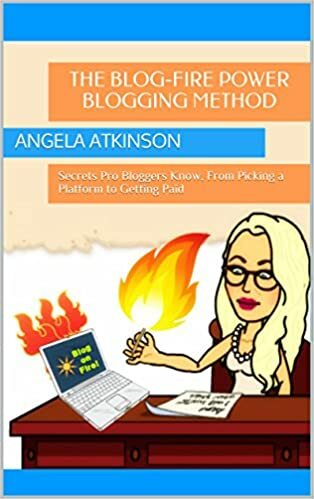 Free Kindles Today | Free and Almost Free Kindle eBooks – Just For You! 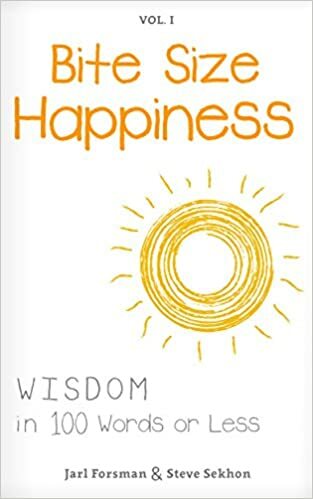 The new year is almost here and it’s time to start thinking about improving our lives. 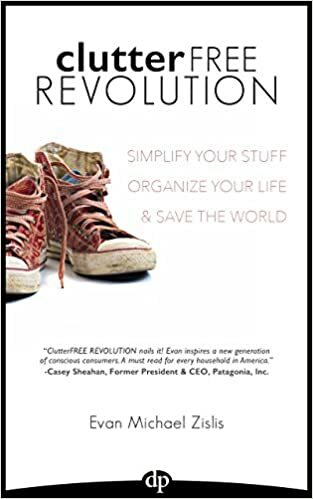 The three free ebooks I’ve selected for you today are excellent resources to help you do just that. 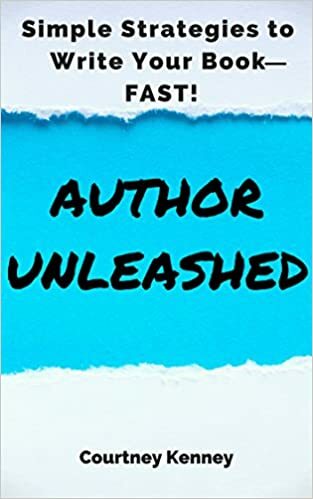 If you are dealing with clutter or procrastination, the first two ebooks will offer genuine help. 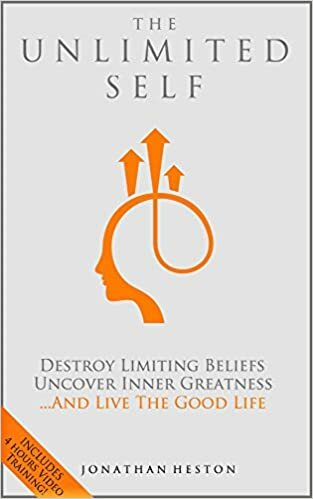 The third selection will help cure you of limiting beliefs – something many struggle with. 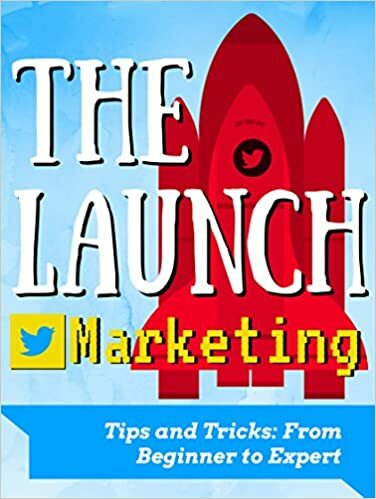 I am impressed with the quality of all three of these ebooks and I think you will be too. Read, and take action for a great 2016! You’ve probably heard the saying, “You can catch more flies with sugar than vinegar.” This may be a bit old-fashioned, but the concept proves true. Today, we call it positive thinking. 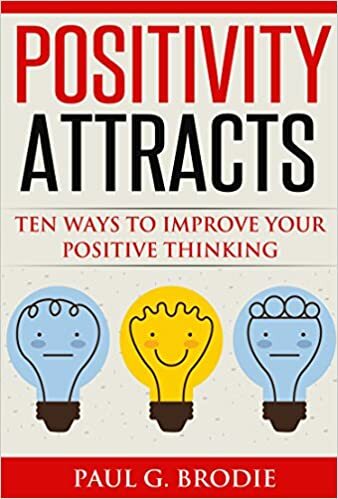 Positivity Attracts: Ten Ways to Improve Your Positive Thinking by Paul G. Brodie is free right now. If you get it in time, you will save $9.99! Today’s saving totals $31.89 for the selections listed below. 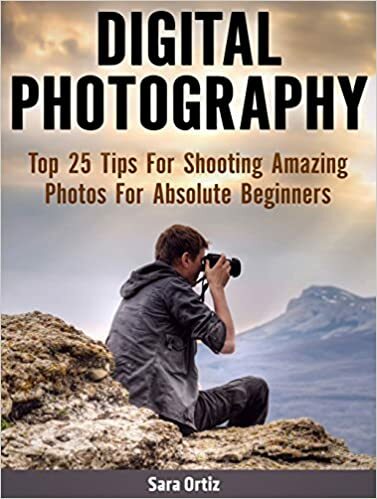 If you hurry and get them in time, you can get your goals organized and on track, get advice on how to get healthier from a doctor, and get the tips you need to shoot amazing digital photos. That sounds like a full weekend! I’m excited about today’s free selections. 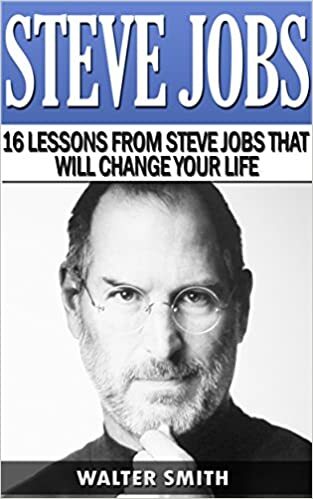 They are each interesting in their own unique way, and if you get them all in time, you will save a total of $17.97! 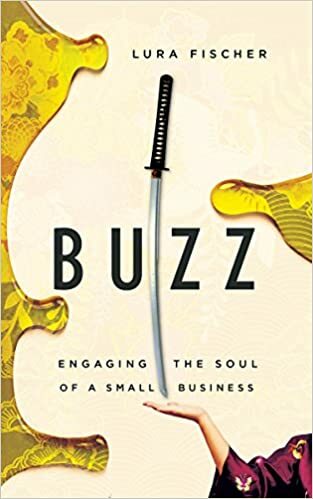 One of these selections, Buzz: Engaging the Soul of a Small Business by Lura Fischer, is unusual in that it is a novel that weaves together life wisdom, business principles, and a compelling story. 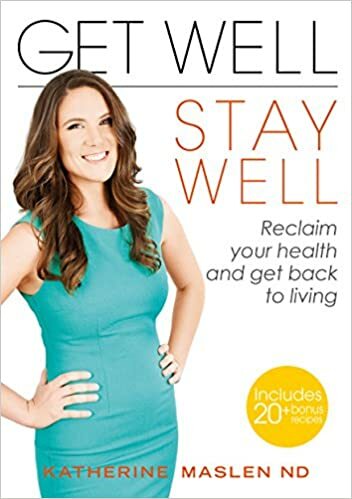 Check it out today and save $7.99. 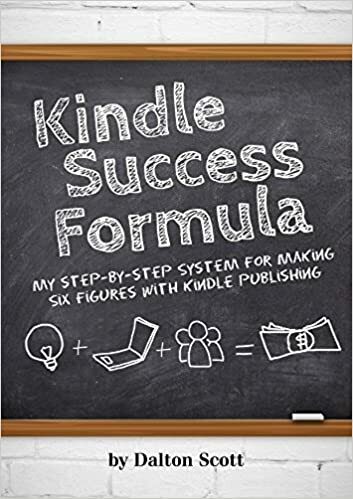 If you hurry and get all three of these free kindles you will save $18.97! 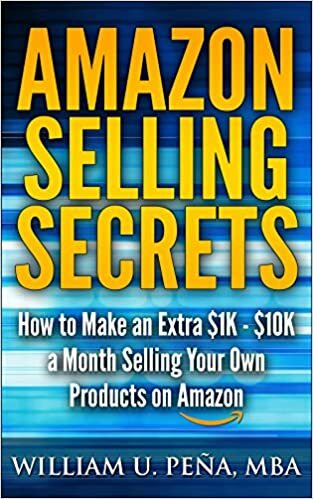 I answer lots of questions about working online everyday, and I learned a long time ago that good questions get better answers. 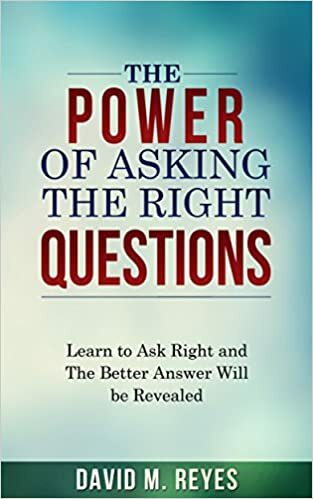 The Power of Asking the Right Questions by David M. Reyes teaches you how to formulate the best questions to get the information you want in both business and personal situations. 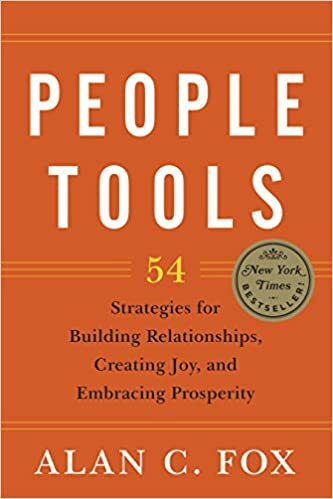 If you were asked to name the #1 roadblock to a better life, what would you say? Many people would give this reply: procrastination. 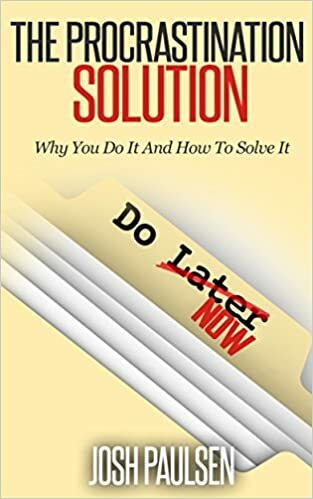 If procrastination is one of your problems, then get If Not Now Then When? 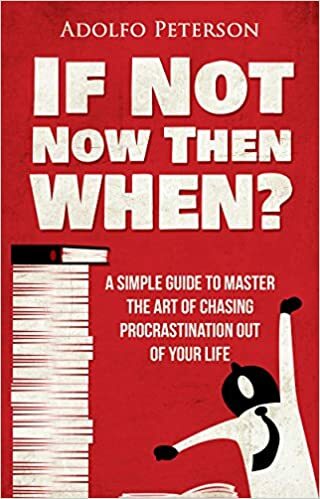 A Simple Guide to Master the Art of Chasing Procrastination Out of Your Life by Adolfo Peterson. It is free right now. If you get it in time, you will save $2.99. 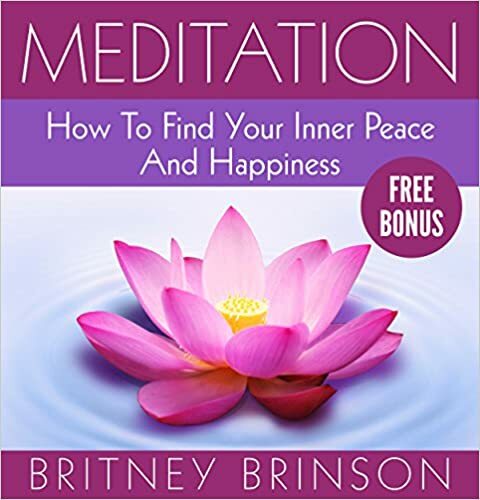 As I was researching kindles to tell you about today, I came across a 99¢ ebook that achieved #1 on the paid self-help list. I decided to include it for you today. 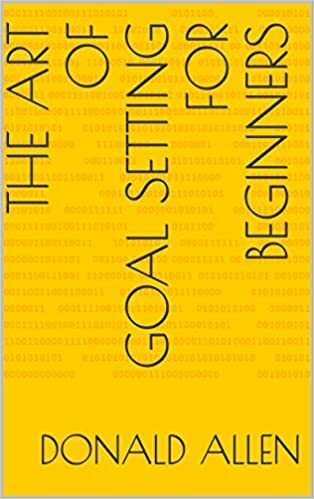 “Every choice is either a step closer or a step farther from your goals.” If we all could remember this, it would certainly put us on the pathway to getting what we want. 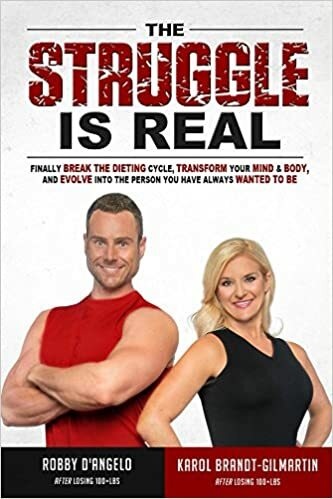 This quote is from The Struggle is Real: Finally Break the Dieting Cycle, Transform Your Mind & Body and Evolve Into the Person You Have Always Wanted to Be by Karol Brandt-Gilmartin and Robby D’Angelo. 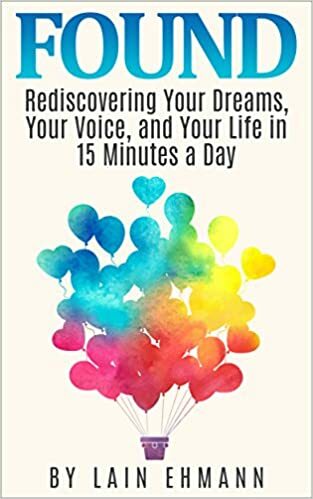 It is free today and, if you get it in time, you will save $14.95. 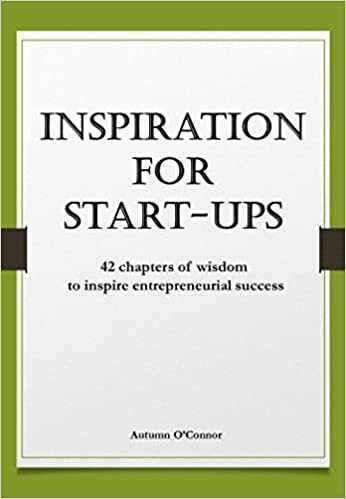 There are also two business-oriented ebooks selected for you today.